MillerCoors has been in an acquisitive mood here of late. 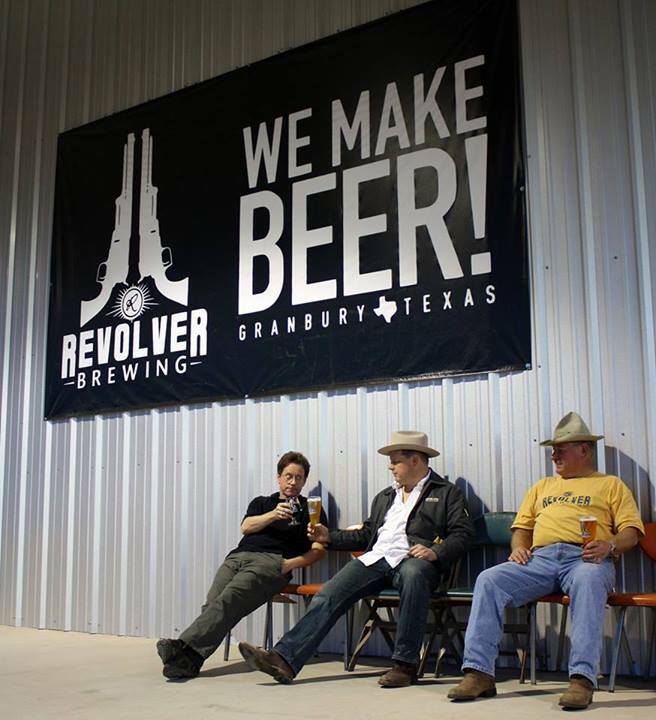 Over the last month, they’ve bought controlling interests in two small breweries — Hop Valley and Terrapin — and last week they announced they’re acquiring a majority interest in Texas’ Revolver Brewing, which opened in 2012. 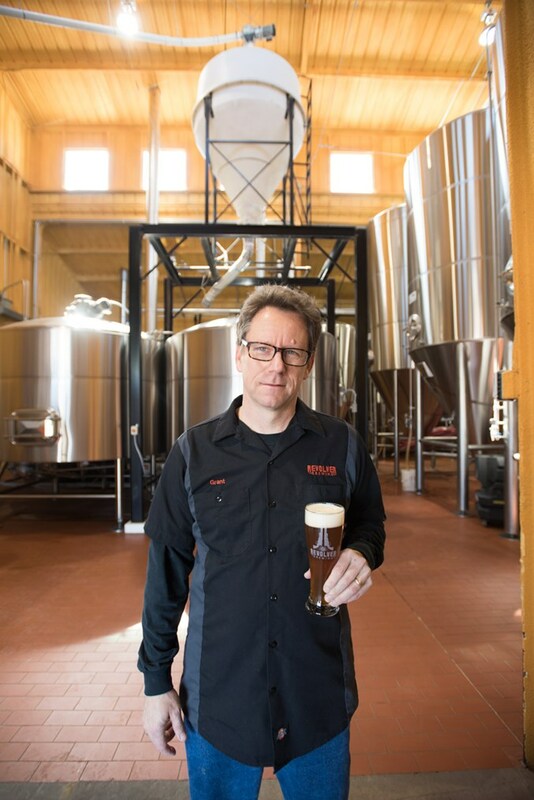 But their brewmaster was Grant Wood, who had previously brewed at the Boston Beer Co. at their Jamaica Plain facility, and was an experienced and talented brewer. I think that really got them off to a fast start, and when I tried their beer at GABF the first year they were there, he was making some terrific beers, not surprisingly.